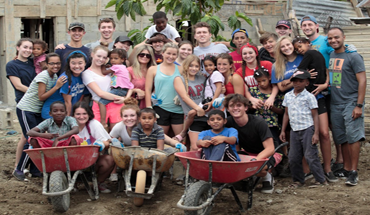 Experience the impact of Project Mañana firsthand by visiting the Dominican Republic. 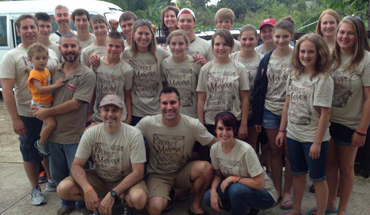 Team trips are very safe and Project Mañana's staff takes care of ALL your trip's logistics. 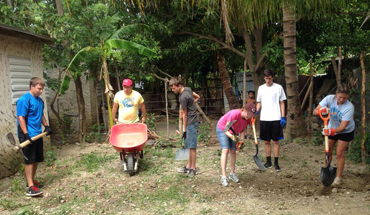 Go on a mission trip, today! 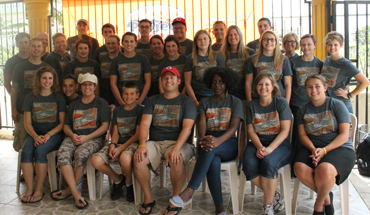 As of April 23, 2019, teams have provided more than 102,224 volunteer hours in the Dominican Republic. 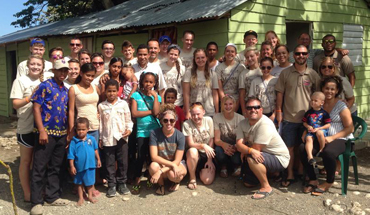 Once you arrive in the Dominican, Project Mañana takes care of ALL your logistics - so you can enjoy your trip!